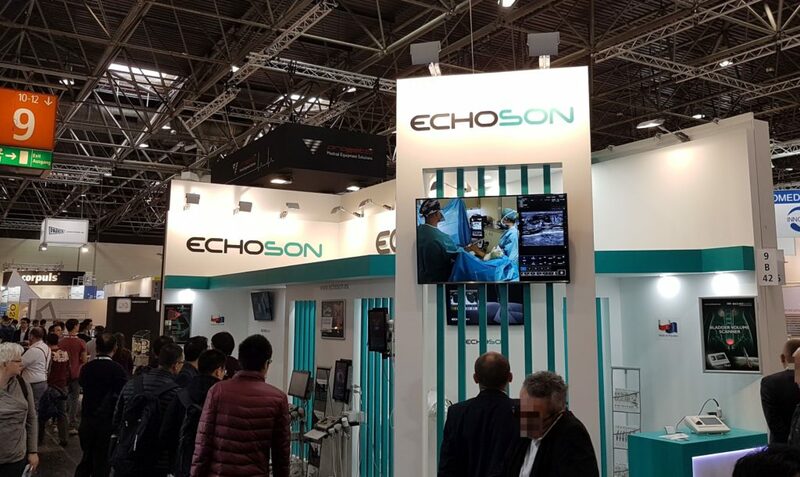 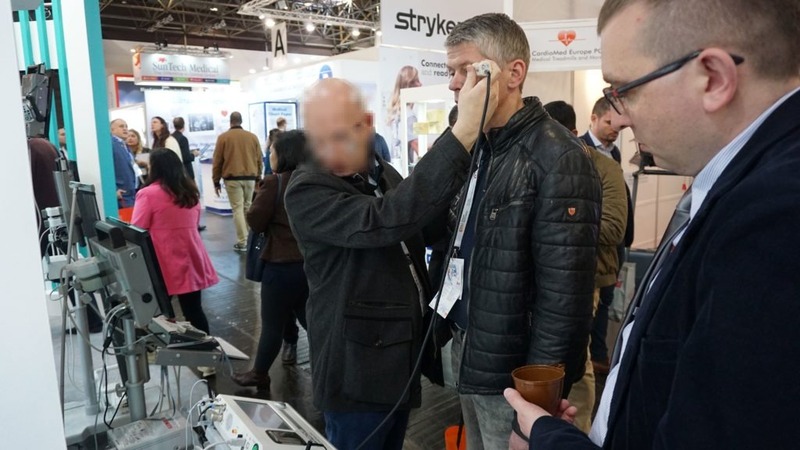 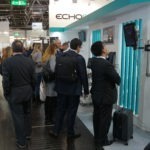 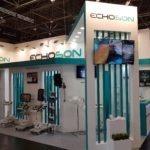 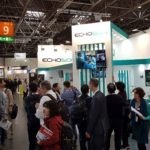 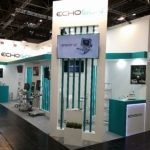 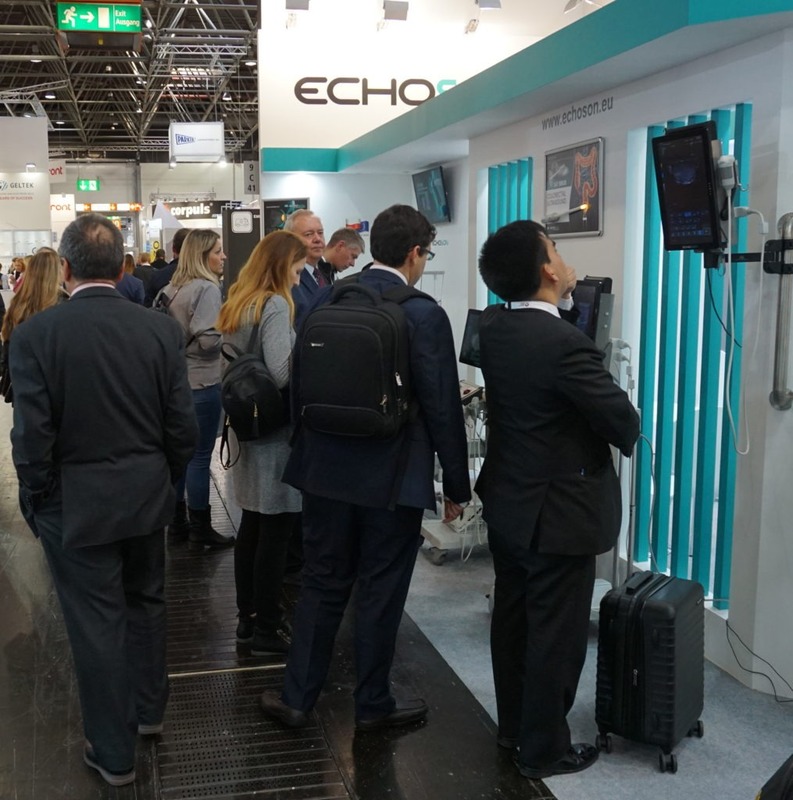 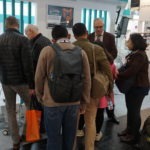 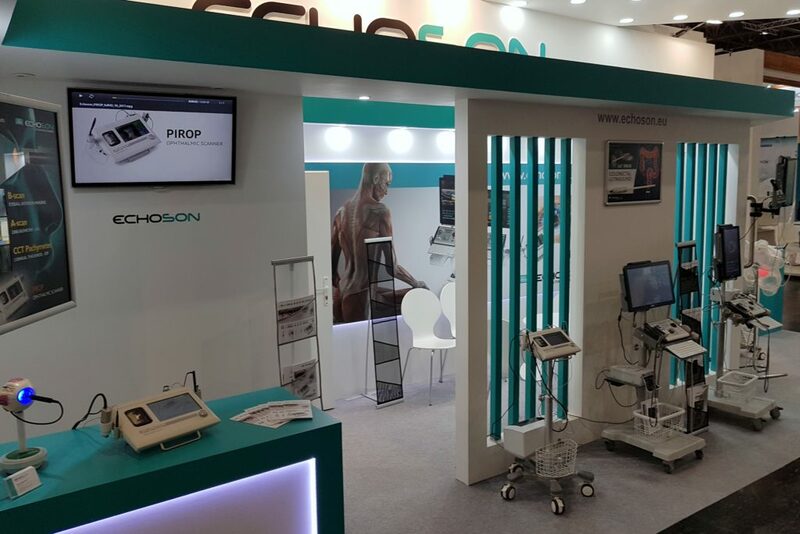 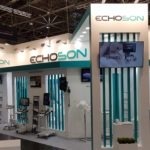 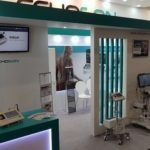 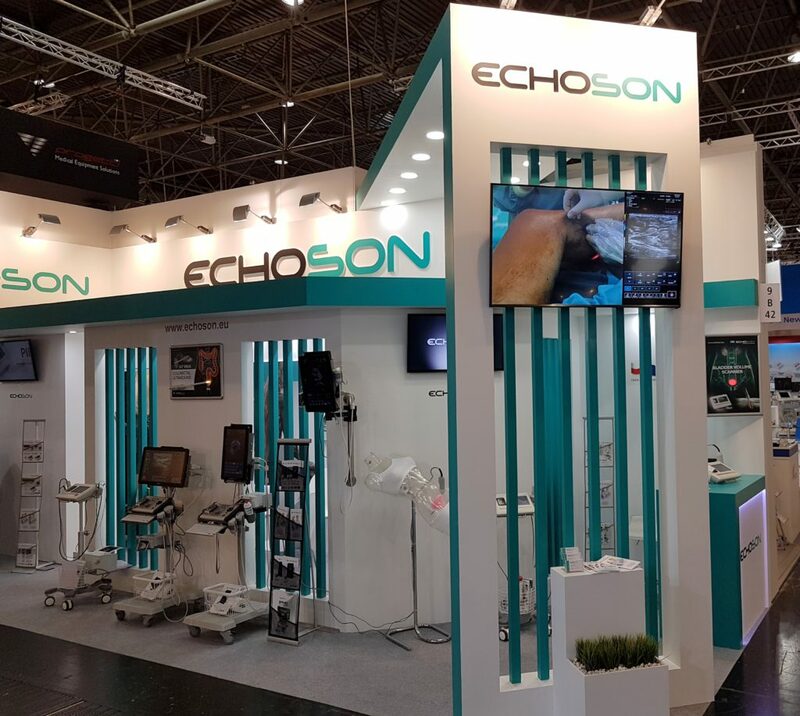 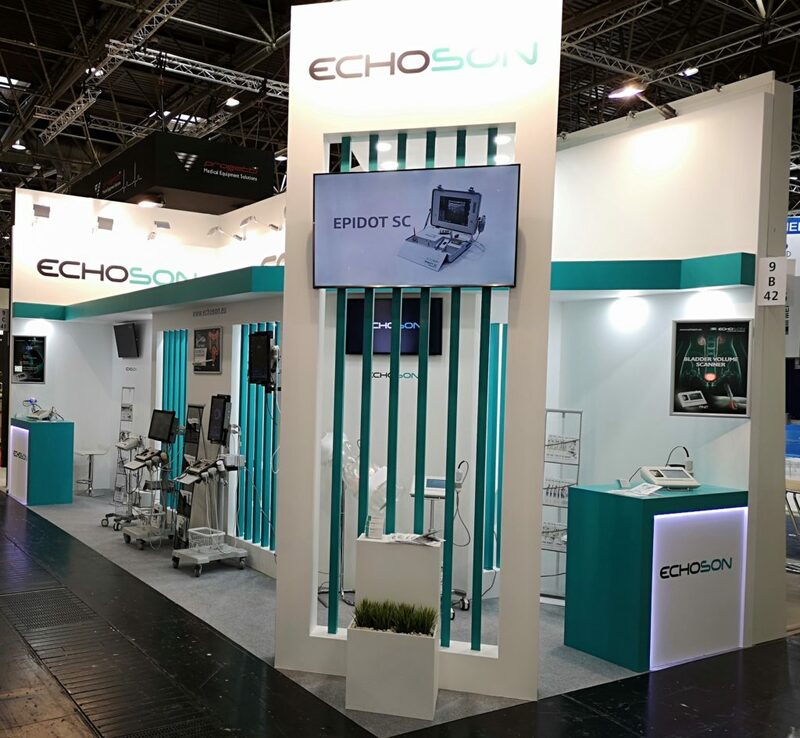 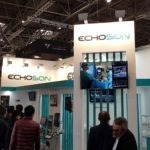 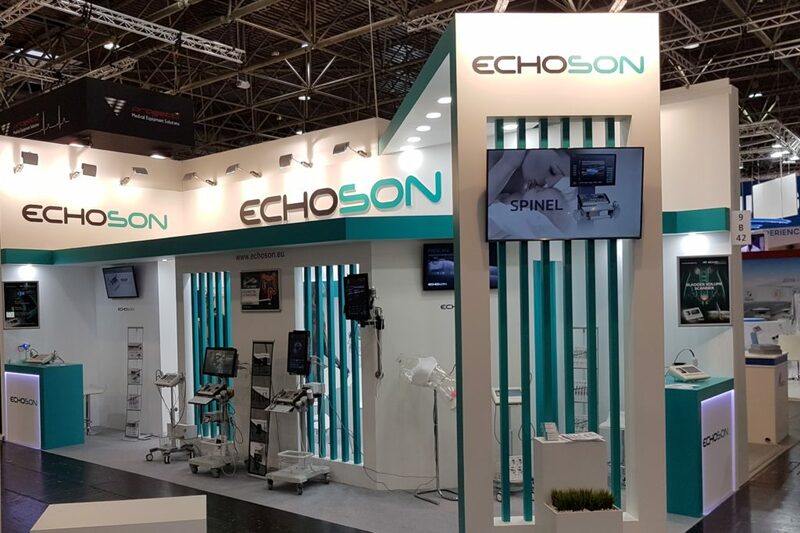 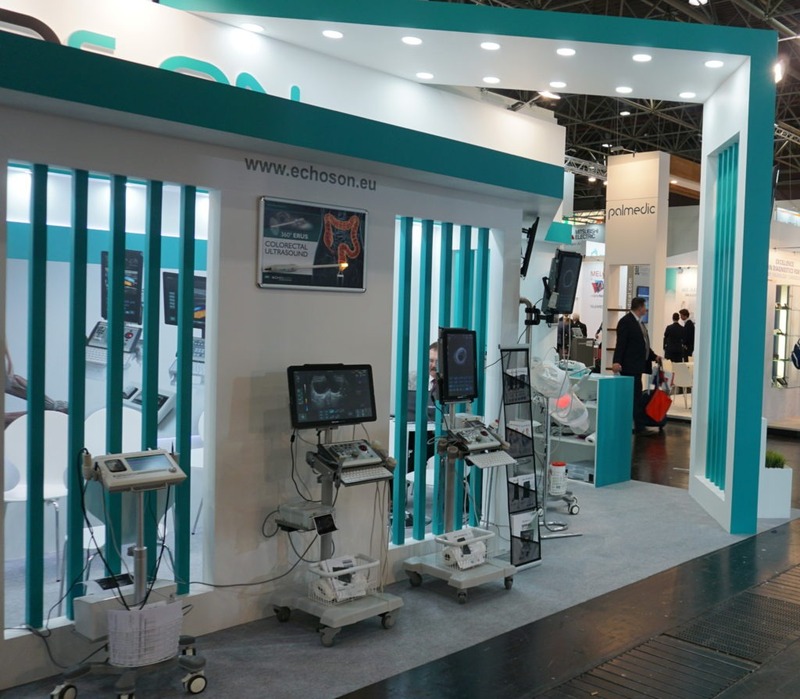 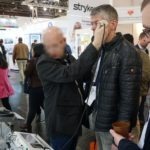 Photo Gallery MEDICA 2018 – Dusseldorf, Germany – ECHO-SON – manufacturer of high quality ultrasound scanners since 1993. 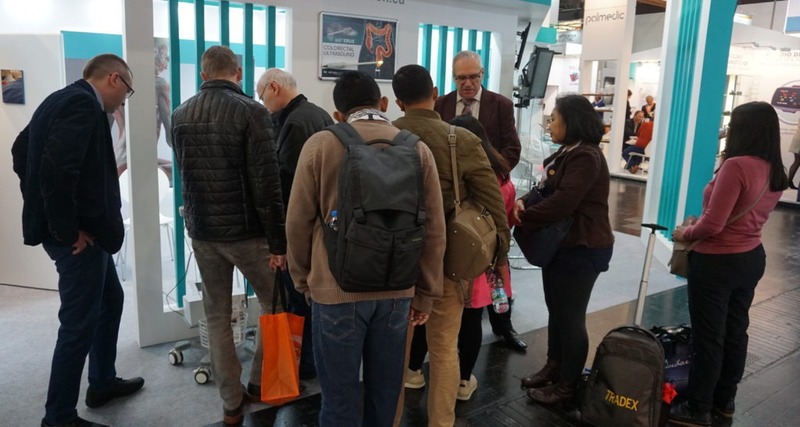 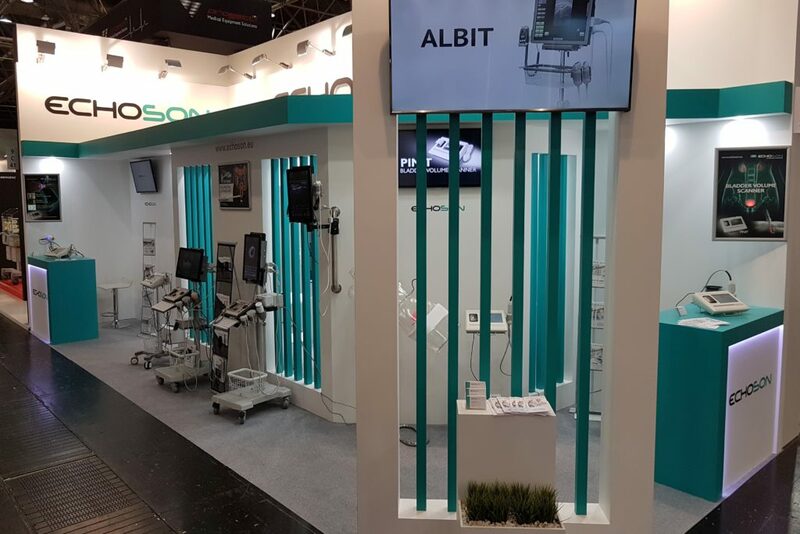 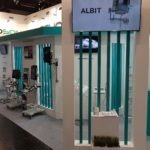 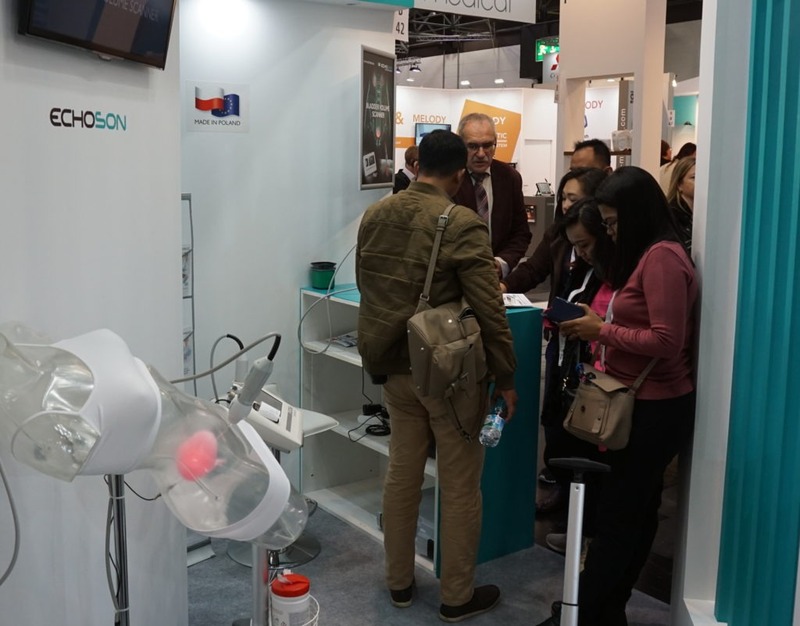 MEDICA 2018 Exhibition and Congress took place from 12-15 November 2018 at the Dusseldorf , Germany. 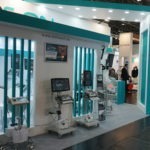 MEDICA is the leading international trade fair for the medical sector. 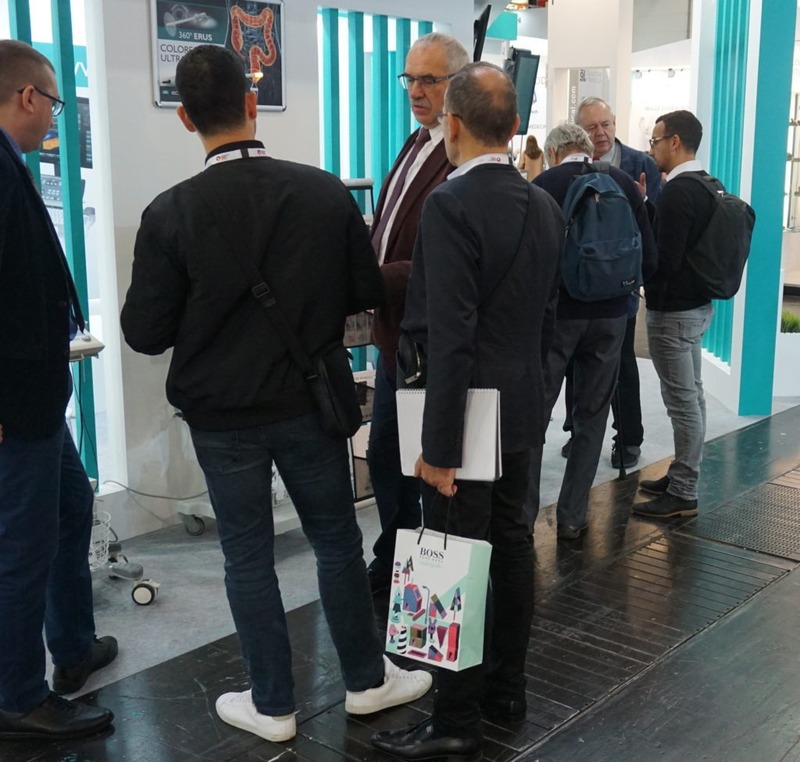 For more than 40 years it has been firmly established on every expert’s calendar. 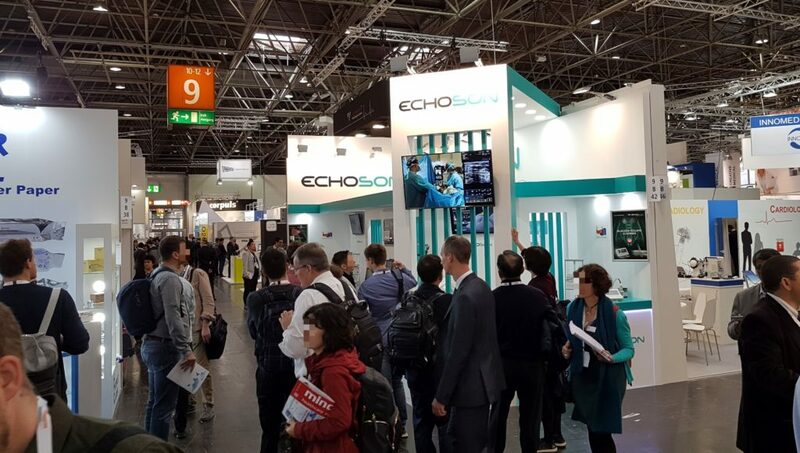 5,273 exhibitors from 66 countries have come to Düsseldorf to present innovations covering all the needs for the outpatient and inpatient care sectors. 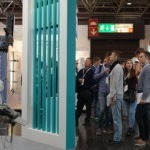 On the four days of the fair, around 120,000 visitors (with an international share of approx. 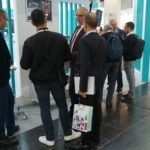 two thirds from around 155 countries) enjoyed an offer that was more extensive and international than ever before. 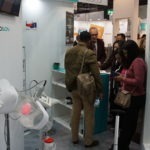 Kindly thank you for visiting our booth B42 in Hall 9. 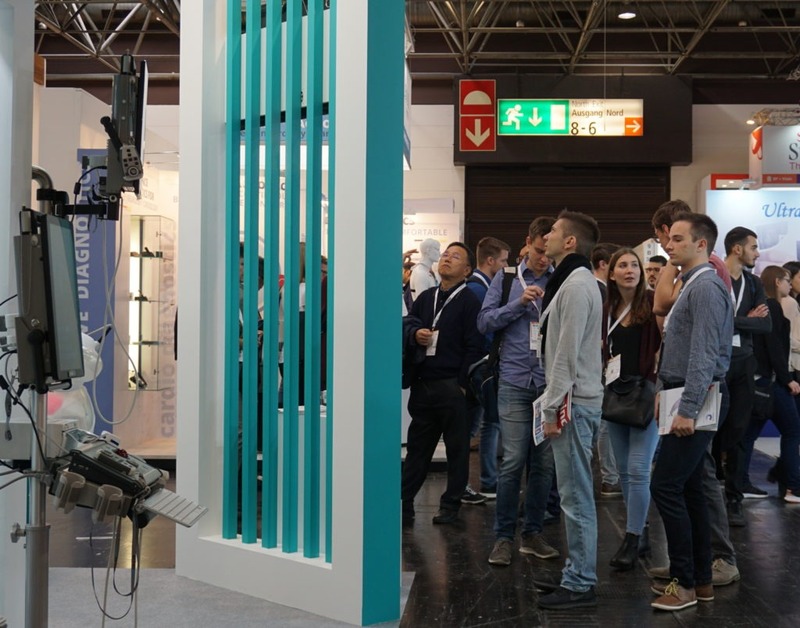 And by the way, we traditionally invite you to our stand to Düsseldorf from 18 – 21 November 2019 !